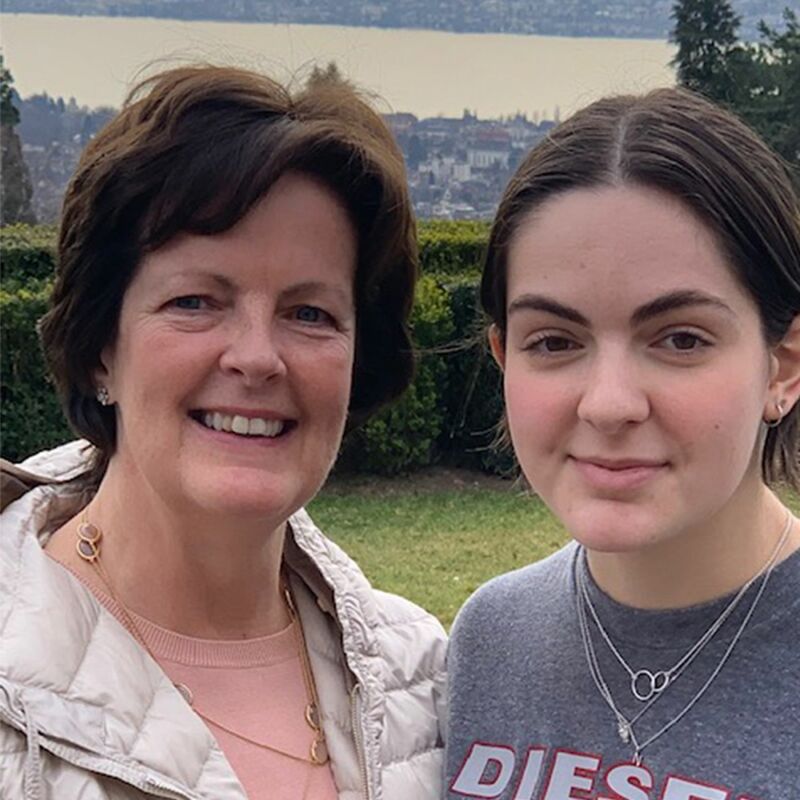 As you turn 18 this month, and just as Egon Zehnder launches our global Leaders & Daughters initiative of writing to our daughters, it feels very special to write to you. You’ve had many notes with scribbled hearts and love from me over the years, especially when I’m off travelling, but this is different. This is all about you being on the verge of entering the next chapter of your life. You’ve always supported and encouraged me as a working mum, you’ve built my confidence and never complained about being one of the few at school whose mothers work full time, and now it’s my turn to encourage you. You’ve always been really creative and resourceful with a wonderful imagination; now is the time to dream of who you could become and how you can make this world a better place. You have so, so much to give! I see independence and resilience in you. I see fun, humour and a quick wit in you. You’re very bright and very gorgeous - all biases apart, of course! I admire the very essence of you - your tenderness, your strength and your values. I see the brilliance of you. You hold your own and can be such interesting and engaging company, maybe with the exception of early morning repartee! With such talent and potential, the world is your oyster. Don’t let anything get in the way of you becoming who you dream of being. Jacob and Joe have been such brilliant role models as brothers, complementary in so many ways. I hope you find mentors like them as you journey through life. Never shy away from asking for help; it’s a source of strength. Dad and I will always be here for you, to give you the encouragement and support that you deserve. So what advice can I share with my amazing daughter? I had no ambition or dreams when I was off to university. No one asked me who I could become. I always worked hard and did my very best, and if you do the same, people will see how you shine. Don’t be too modest—you’re always humble—but let people see you at your best, striving for bigger and better things and getting the most out of life whilst enjoying the present. Don’t live life dwelling on what could have been, that’s not you, dream and strive but not at the expense of enjoying the present and loving those dearest to you. I wish I could say with certainty that your generation won’t face any discrimination or barriers as you go through life as the amazing woman that you already are. Assume equality, my darling, as you already do, and politely call it out if you do find gender-related obstacles. Champion equality for others. Don’t let discrimination thwart your dreams. Equality for all is a true north star; this is a road we are all still travelling the world over. Women today are being helped in so many ways with more explicit gender balance goals in many walks of life. It’s a long road ahead, but there are immeasurable and exciting avenues out there for you. Grasp and enjoy them. So travel well through life, live it with curiosity and compassion. I hope with all my heart that you find fulfilment and happiness as I have, and I know you’ll make a difference in this world. I couldn’t be prouder of being your mum. Have fun along the way! Jill Ader is the Chairwoman of Egon Zehnder.